CHRISTMAS is just a month to go & its to start preparation for decorating your home.THE first thing that come to our mind while decorating pur house is a christmas tree.CHRISTMAS TREE is incomplete without the beautiful ornaments attached to it .THE BEAUTIFUL bells,stars ,balls ,cool snowman all att seven stars to the beauty of a CHRISTMAS TREE. THEN Why not start with decorating your Christmas tree? 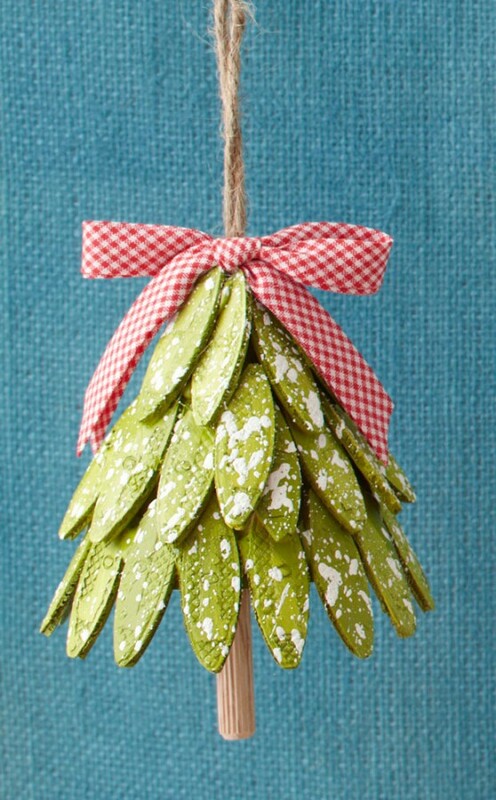 THE first thing to do is collect or make cheerful ornaments for the tree .You can make them with some DIY projects. IT will look different & at the same time we donot have to spend a lot on it . GODFATHER STYLE will offer ornament ideas for you to get inspired. There are super cute ones, like the funny balls and the cool snowman,attractive stars etc .THIS surely will take your christmas tree to the next level . HAVE A LOOK . Previous Article24 UNIQUE GIFT IDEAS FOR CHRISTMAS…..